Atmosphere | Personally selected in-store music. 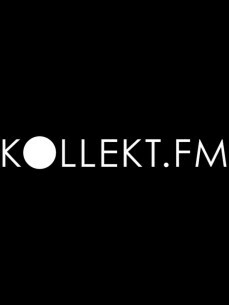 kollekt.fm has created a new music service for businesses called ‘Atmosphere’. The service delivers a music selection that is handpicked by an artist or music expert who is connected to a business. Atmosphere not only creates a better in-store experience for customers, but it's also a new opportunity for artists and music experts to make money. Human curation has alway been the core of kollekt.fm. Since it was founded in 2013, the company has build an online consumer platform where a community of 30.000+ users discover and share music. The company was part of the Amsterdam Rockstart Accelerator (2015), was selected for Blackbox.vc program by Google for Entrepreneurs in Silicon Valley (2016) and selected for MidemLab during the Midem conference in Cannes (2017).